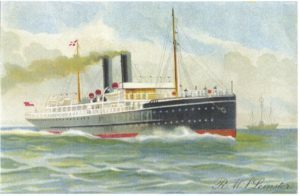 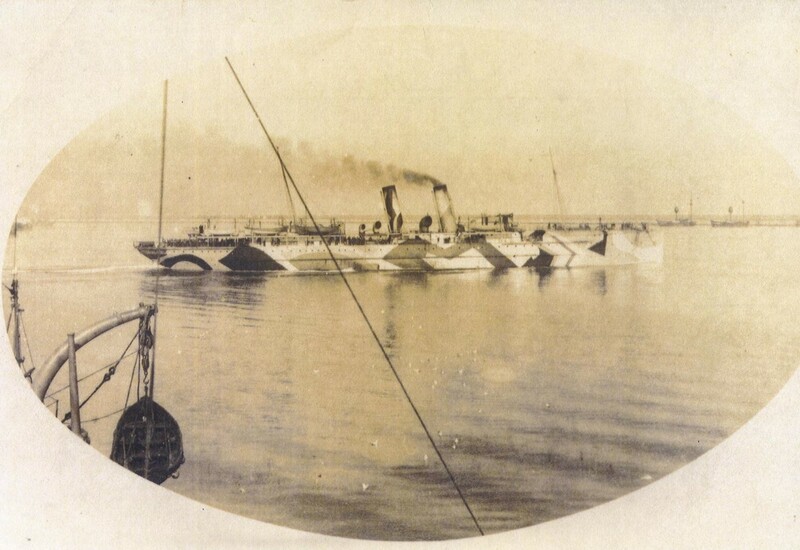 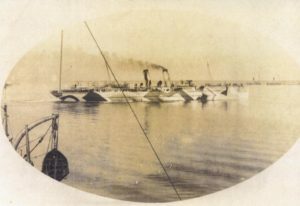 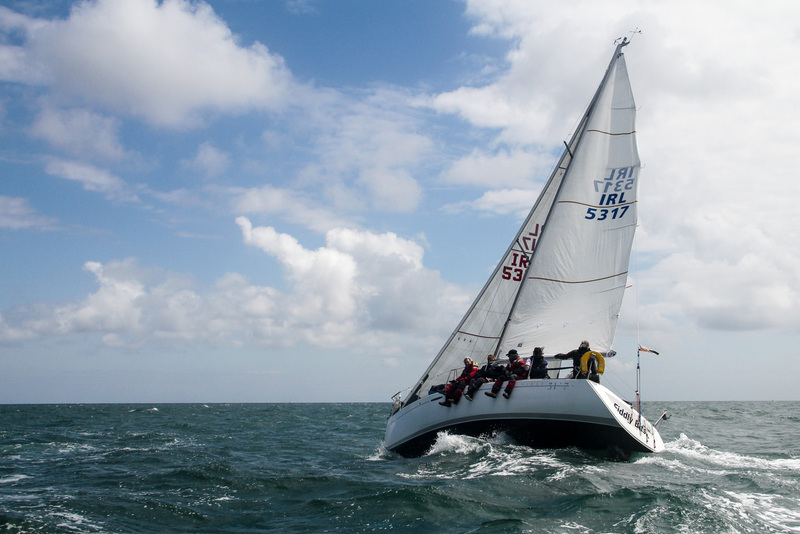 This year, the DMYC’s annual Kish Race will be in honour of the centenary anniversary of the sinking of the mailboat “Leinster” on October 10th, 1918. 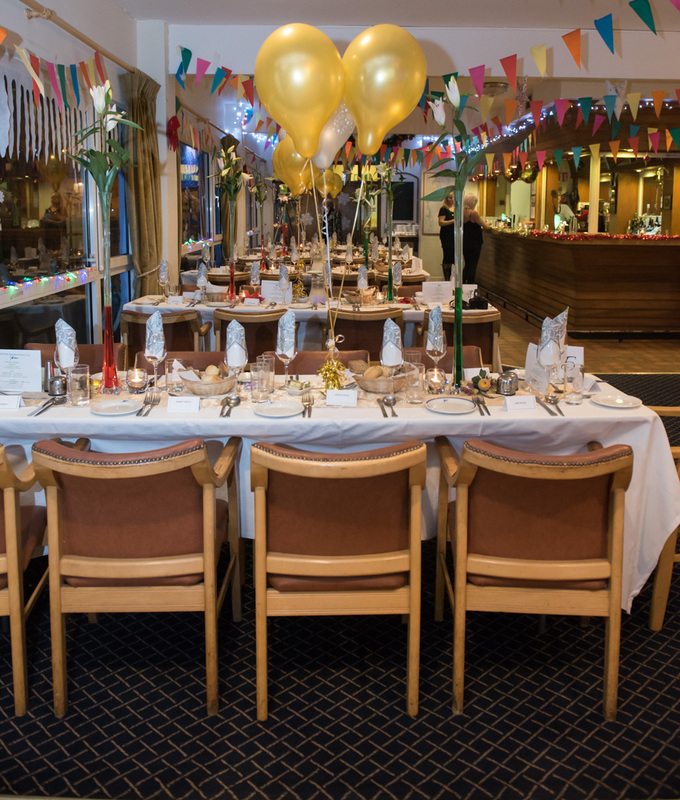 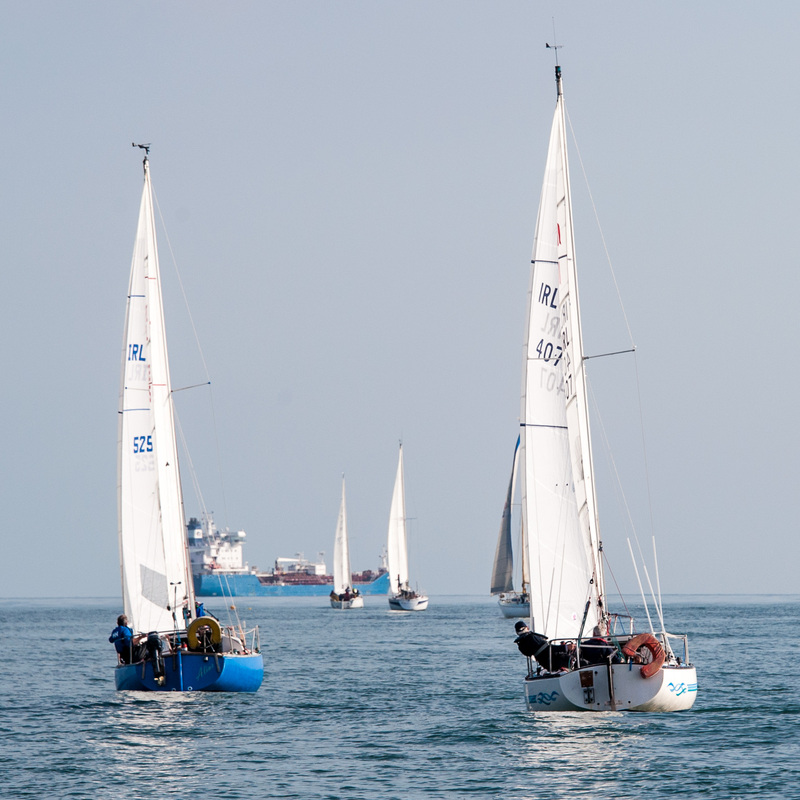 On Sunday 23rd September, the race out to the Kish and back (or a suitable substitute mark depending on the weather) will be held, followed by the prize giving. 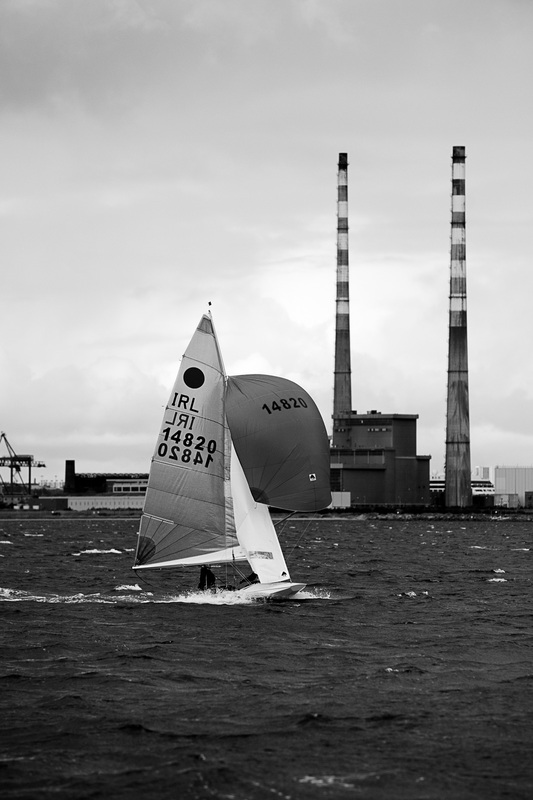 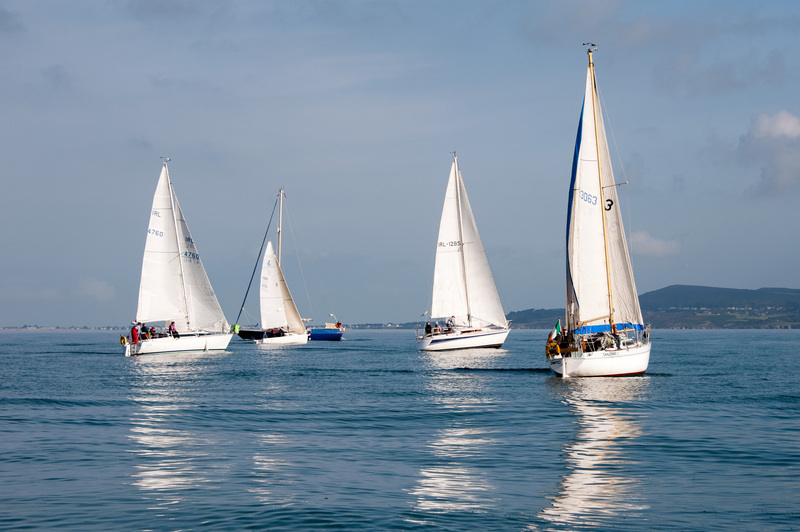 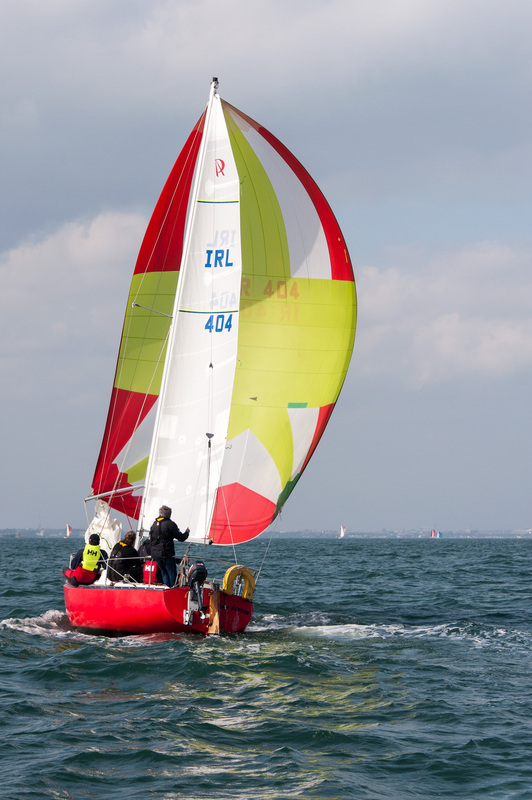 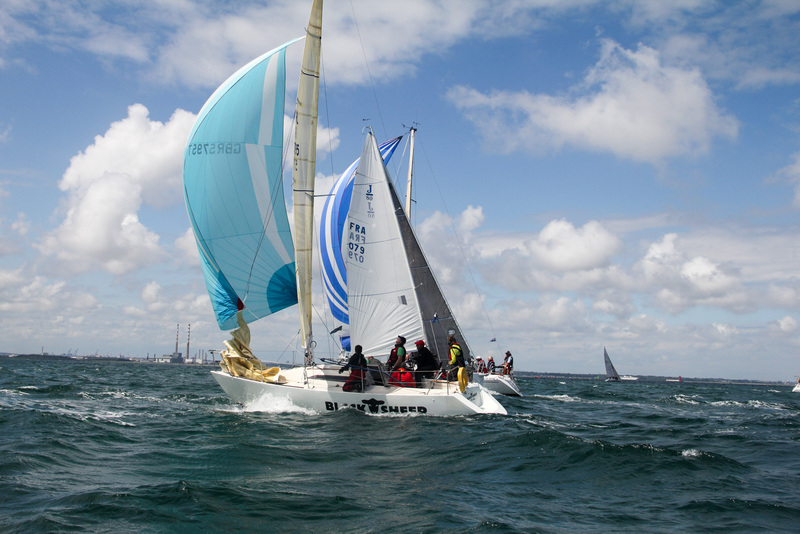 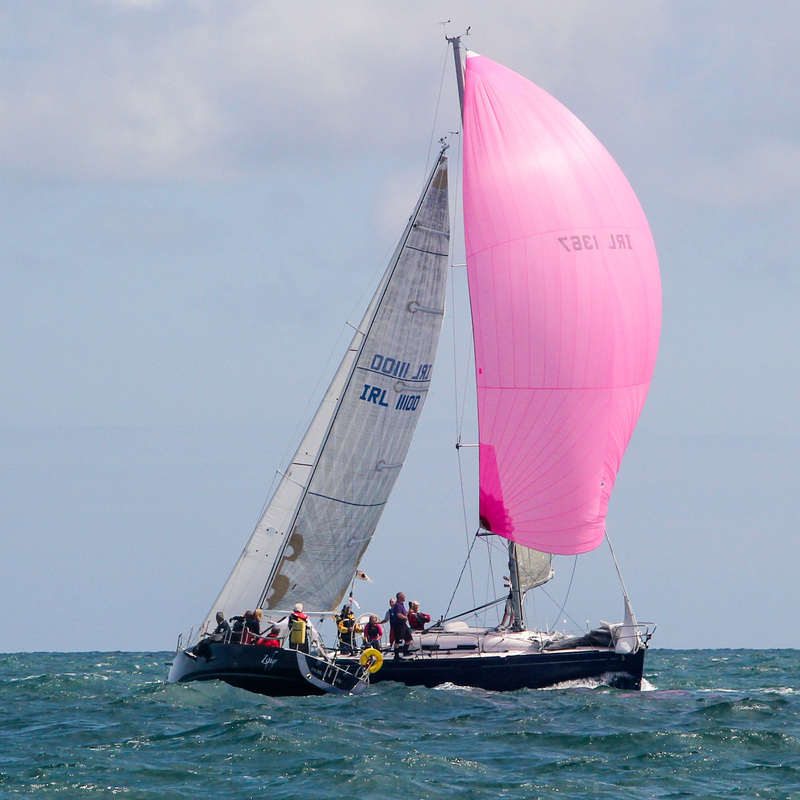 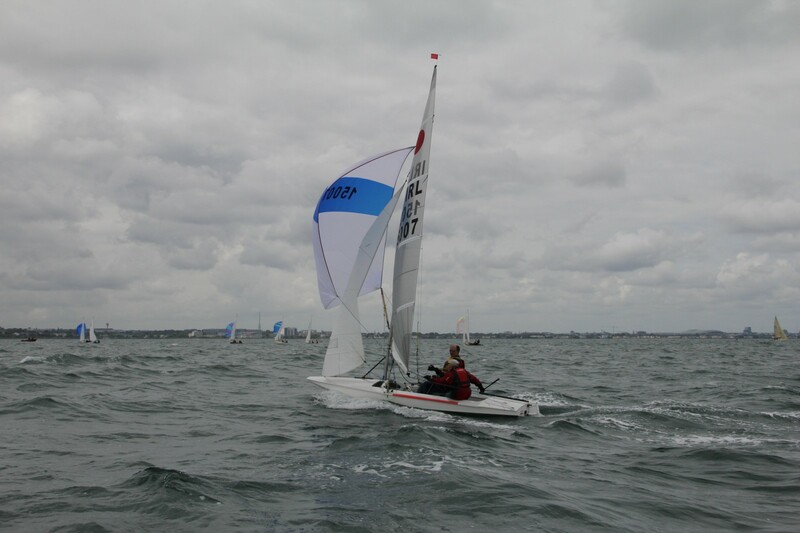 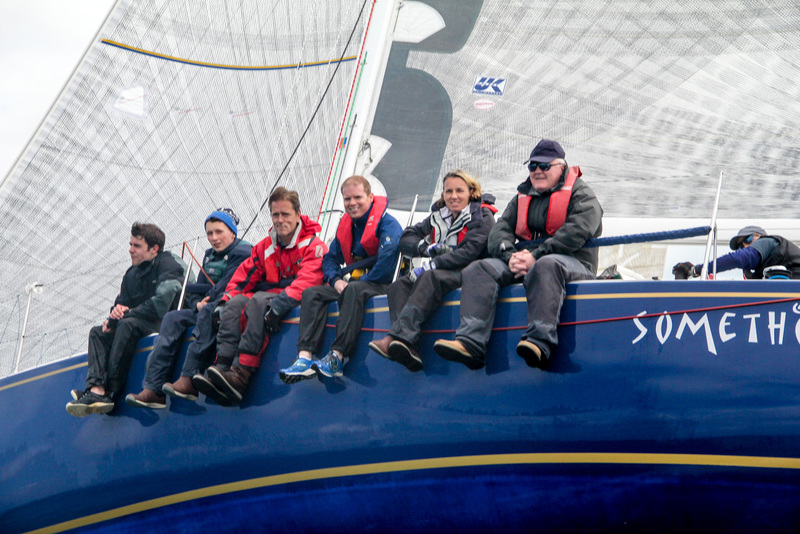 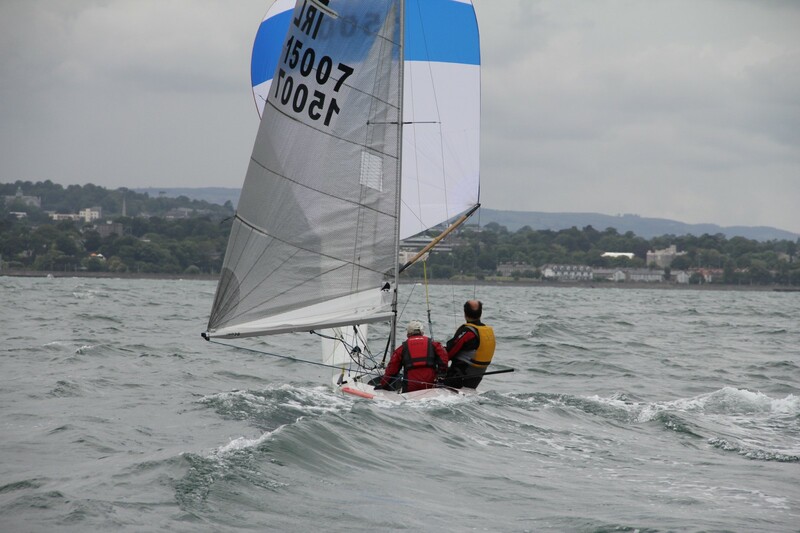 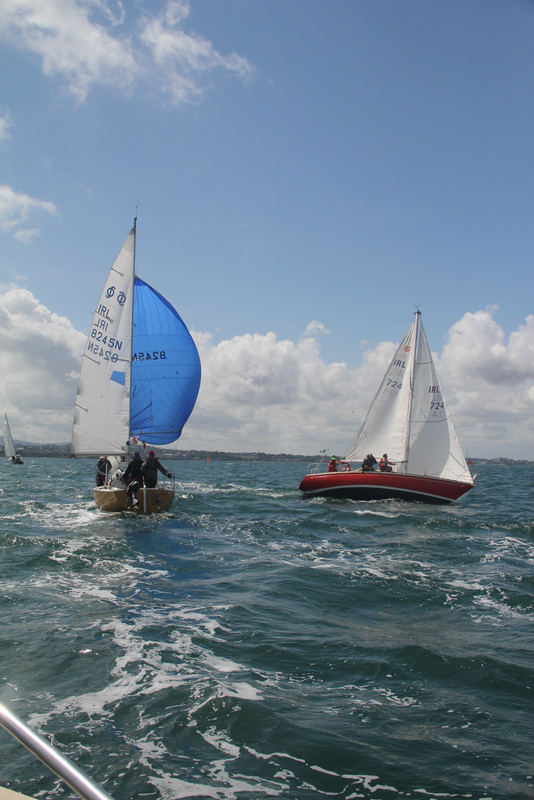 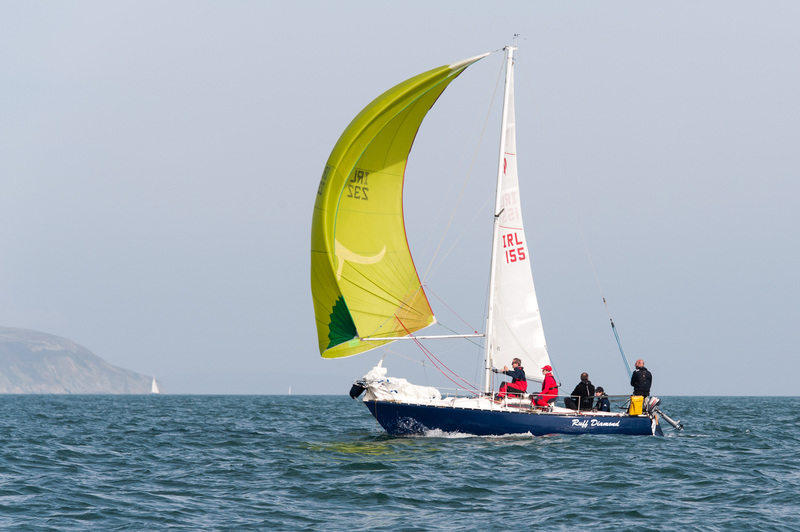 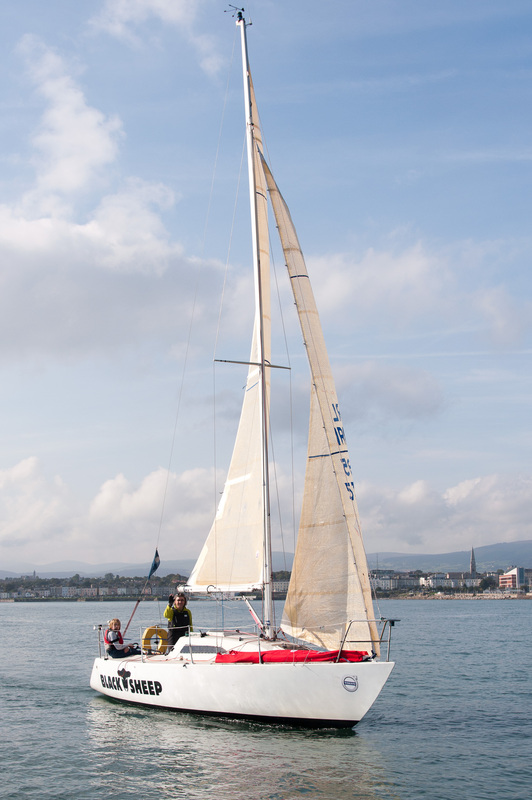 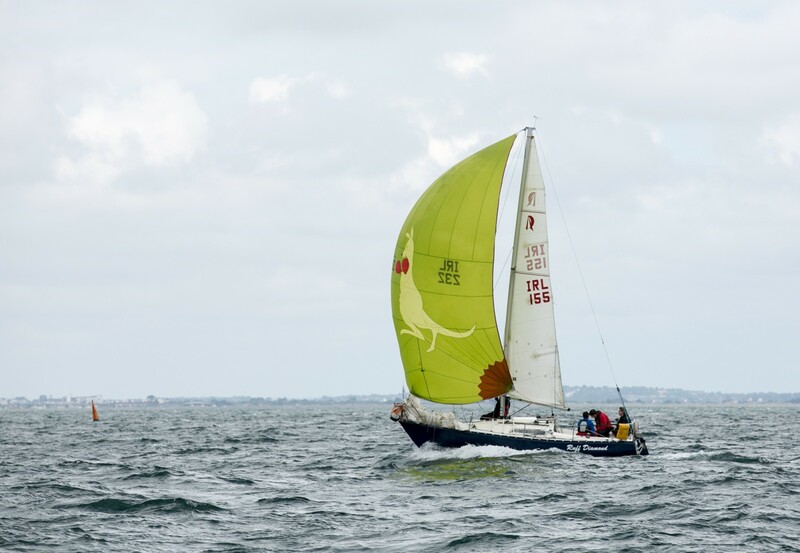 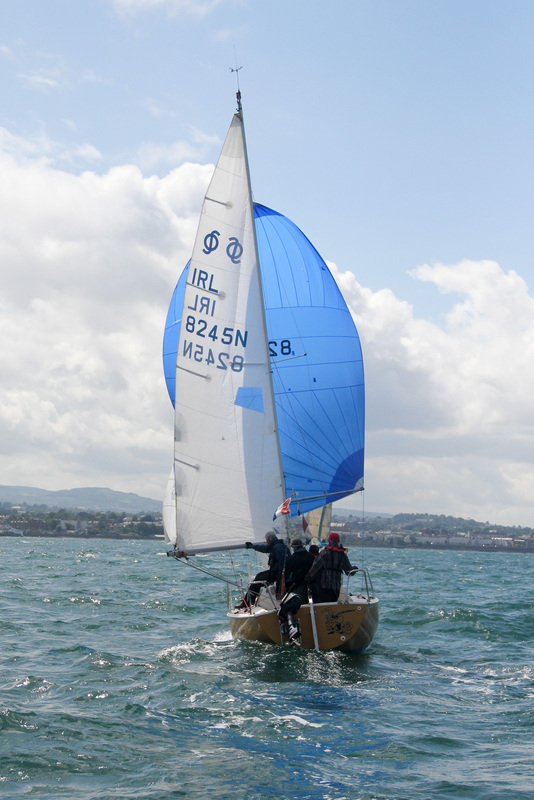 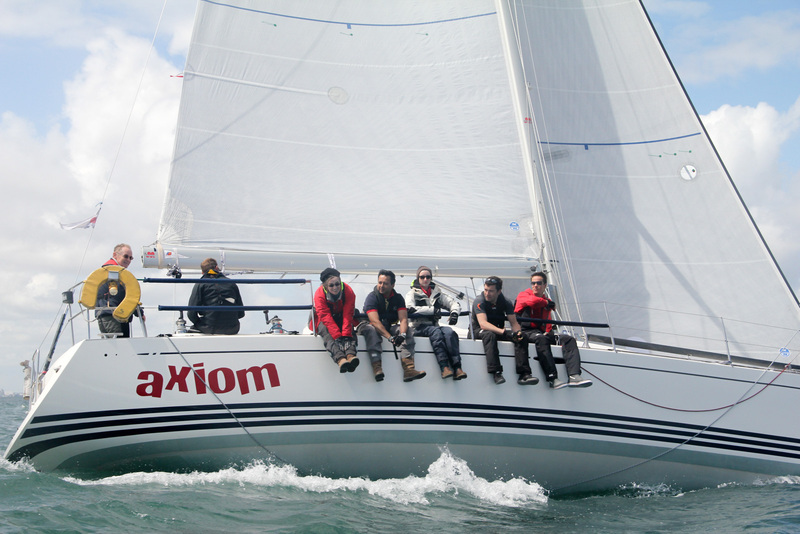 The Kish Race will be open to both modern production boats and classic yachts, and the Dublin Bay Old Gaffers Association Race for the “Leinster Plate” will be incorporated in to this event. 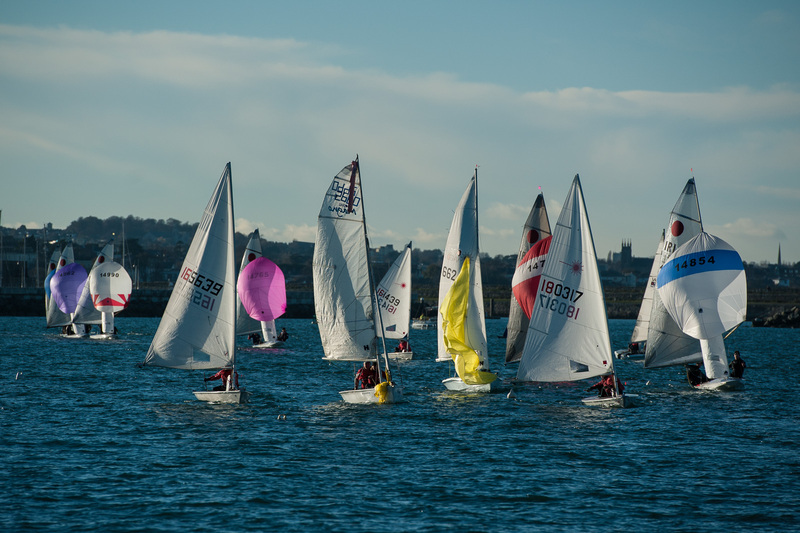 The Notice of Race and Sailing Instructions are available. 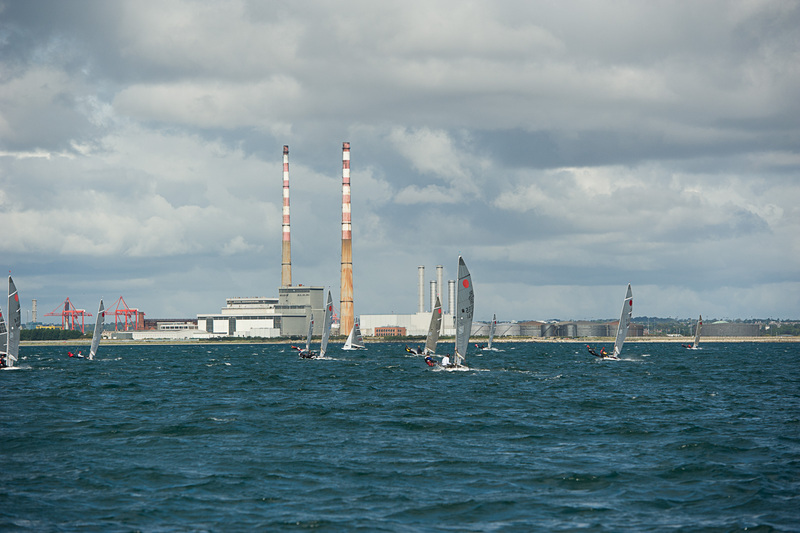 Entry for the race can be done using our online form, below.